The lead’s never-dying emotion in Lord Krishna will lay the foundation for the story ahead in Life OK’s upcoming show. 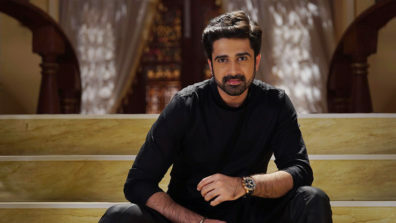 White Horse International’s upcoming show for Life OK, tentatively titled Waapsi will focus on the divine connect of the protagonist with the Almighty Lord Krishna!! Regarded as the fight between the ‘good’ and the ‘bad’, the show will hail the devotion that the lead guy has for the Lord. 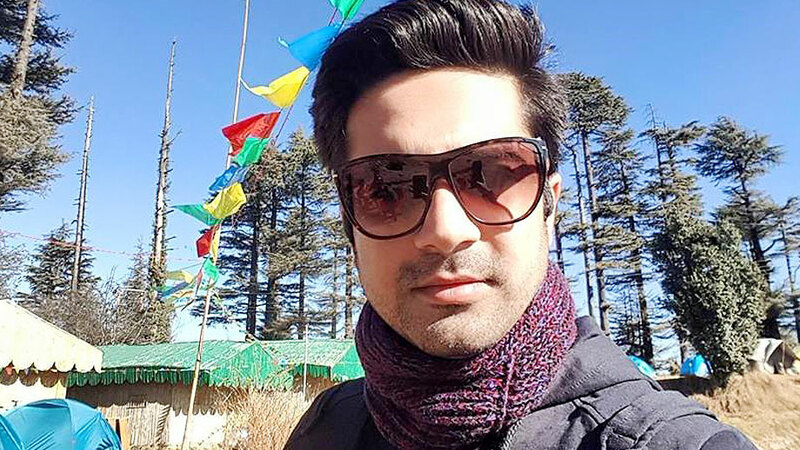 A reincarnation and revenge saga, the show will be all about actor Avinash Sachdev’s character meeting with an untimely death after being betrayed and duped. This will give rise to his plea to the God to give him a second chance to come to life and avenge the people who did bad to him. And this will result in Avinash being re-born as a small boy, to be played by Ricky Patel. 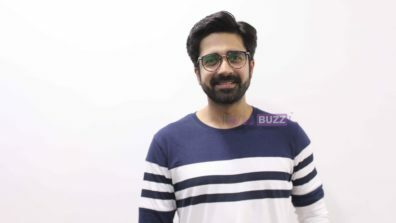 The team has shot for the promo recently which depicts this re-incarnation plot and the connection that the lead has with Lord Krishna. Does the Almighty give a second chance for those who are in pain? We buzzed Avinash but did not get through to him. Gear up for the show’s promo that will touch the emotional chord in one go!! 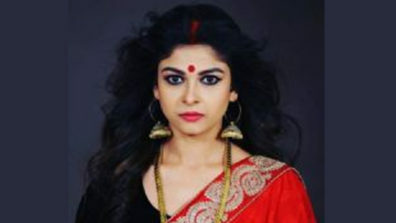 Gujarati actress Krutika Desai to play the negative lead in &TV’s Main Bhi Ardhangini?